Introducing DURAGADGET’s professional quality camera stand to help you take the perfect photo or make the perfect film. Stylish, lightweight and extremely functional, this is an essential accessory for your SLR camera. 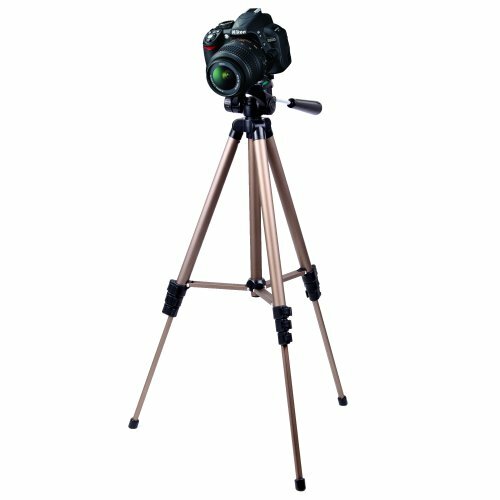 The functional tripod features extendable legs with rubber feet for greater stability, as well as an adjustable rotating ball-mounted base for precision shooting. Incredibly lightweight, the tripod collapses into a handy size and fits snugly into the lightweight nylon carry case, making it easily transportable.